In 2010, my friends and I decided to start our own business, a bar with rugby theme. This start-up experience was a turning point for me to switch my field to industrial design. 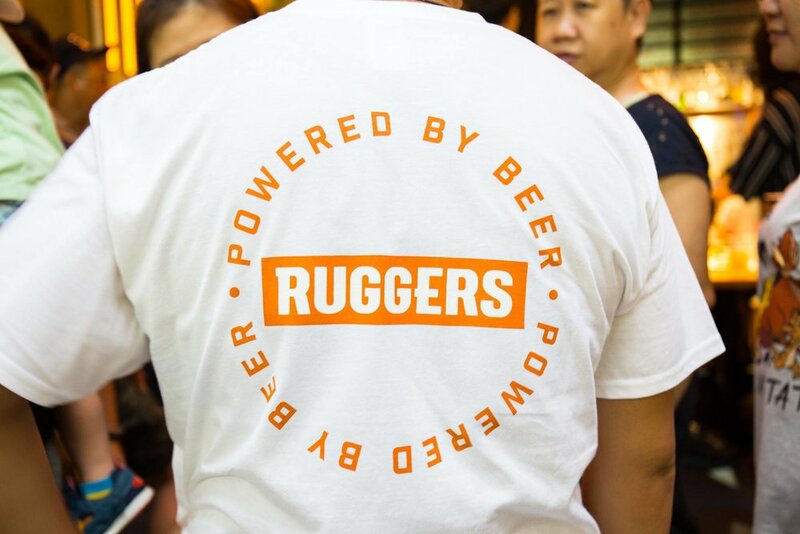 Ruggers Bar is the first bar in Hong Kong who founded by 6 female rugby players. It was a significant step up about the power of feminism in traditional rugby culture. In 2010, we started with limited budget to continue a lot of impossible tasks. In these 7 years, Ruggers Bar is also a lovely place for locals to hang out and a platform for different artists and designers to show their work. 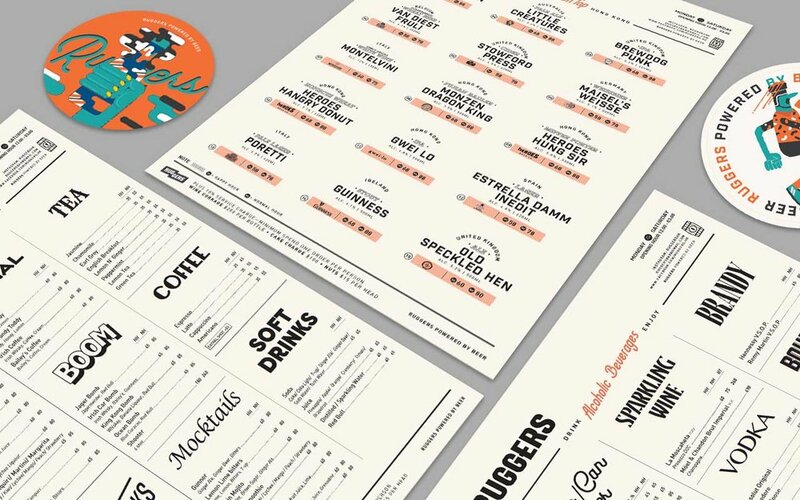 As a co-founder (production & branding), I responsible to maintain the philosophy of Ruggers and ensure the consistency and quality of visual communication aligned with the brand style. Collaboration with local artists on renewing the store interior. with a background in education & sports sciences. Currently enjoying my time in Logitech, Switzerland.